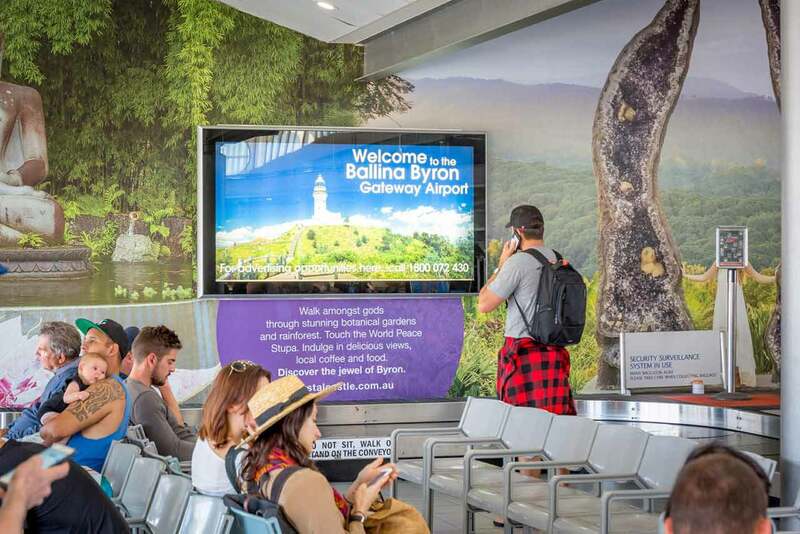 The Ballina Byron Gateway Airport is only 5 minutes from Ballina CBD and less than 30 minutes drive to Byron Bay and Lismore helping passengers get to their destination quicker, whether it’s for a holiday or business. The Northern Rivers is a destination for everyone and boasts some of Australia’s best beaches and surfing, rivers, rainforests and natural tourist attractions. There is always a festival or market going on and an abundance of activities to choose from such as hot ballooning, skydiving, whale watching, diving and snorkelling, sea kayaking or cycling. The region is renowned for the music, arts and cultural events that are held annually and for the eclectic array of cuisines and restaurants dotting the region’s landscape. 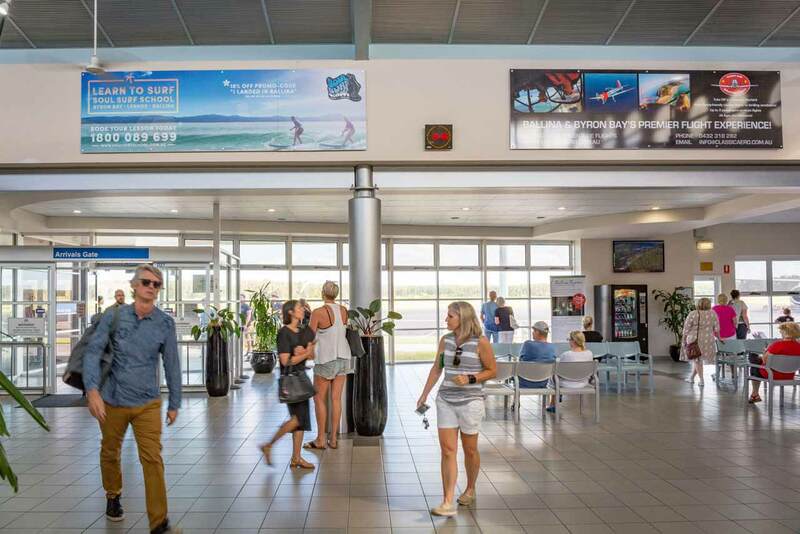 Get in touch to learn more about Ballina Airport Advertising.